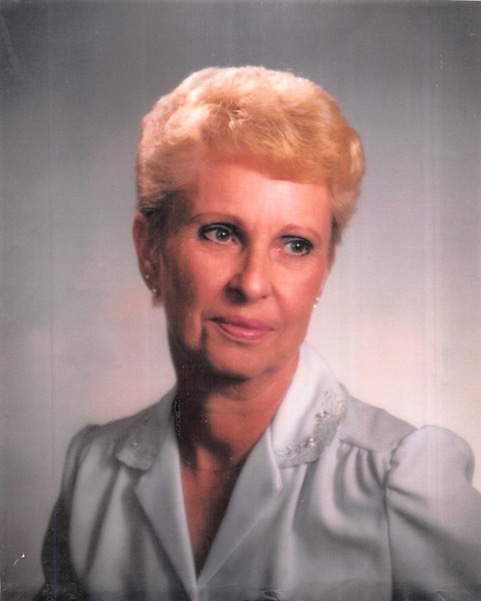 Susan Sprain, 89, of Iowa Falls, passed away peacefully Wednesday, October 10, 2018, at the Franklin Country View Care Facility in Hampton, Iowa. Funeral services will be 11:00 AM Saturday, October 13, 2018, at the Linn’s Funeral Chapel, Iowa Falls. Friends and family will be received Friday, October 12th from 5:00-7:00 pm at the Linn’s Funeral Chapel, 1521 Washington Avenue, Iowa Falls. Burial will be at the Northlawn Memory Gardens Cemetery, Iowa Falls. Susan Leann Comstock was born February 24, 1929, at Conrad, Iowa, the daughter of Zachary and Iva (Ralston) Comstock. She graduated from the Union, Iowa High School with the class of 1946. Susan attended college at Marshalltown Community College. On December 21, 1946, Susan was united in marriage to Robert Louis Sprain at the Eldora Methodist Church. To this union three sons were born: Robert Bruce, Craig Lee, and Timmy Ray. She was employed for over 20 years at the Ellsworth Municipal Hospital, Iowa Falls. Susan Leann Sprain is survived by her children: Bruce (Marlene) Sprain of Glenwood, Iowa, Craig Sprain of Dows, Iowa, and Tim Sprain of Iowa Falls, Iowa, and one grandchild, Tyler Sprain of Iowa Falls, Iowa. Susan was a member of the East Side Ladies’ Aide. She was preceded in death by her husband Robert; her parents Zachary and Iva Comstock; her sister Iris Crosser; her brother Raymond Comstock; an infant sister Betty Comstock; and a daughter in law Dianna Sprain.